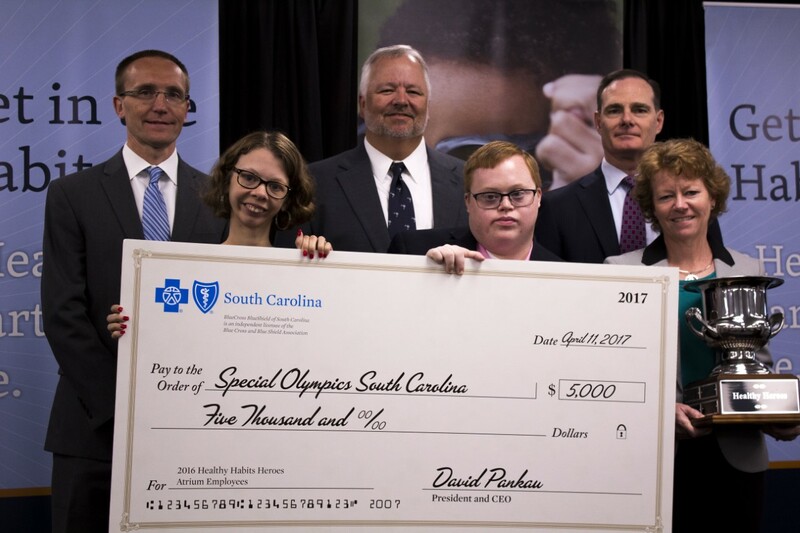 All of Special Olympics South Carolina’s financial support emanates from the generosity of individuals and corporations who recognize the need to provide quality sports programs and training to improve the lives of people with intellectual disabilities. Small businesses and corporations are invited to help make a difference in the lives of Special Olympics South Carolina athletes and increase their level of social responsibility and community involvement while positively impacting their company’s bottom line. With different state-level competitions and title sponsorships available for fundraising events; corporations and civic organizations will receive recognition in the community where they live and work while celebrating the spirit and dreams of Special Olympics South Carolina athletes. To learn more about how your organization can become a part of the Special Olympics “family”, contact Harley Carpenter, 803-404-5512.